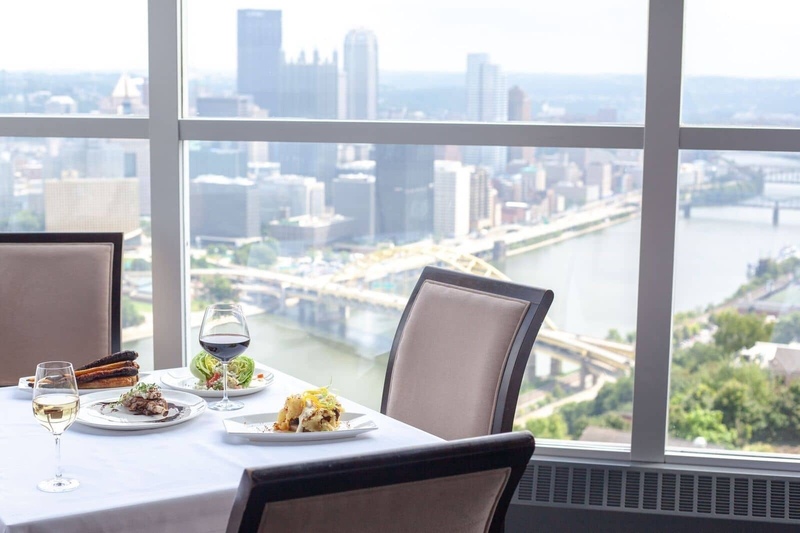 To make a reservation please contact us directly at (412) 481-4414 or make a reservation online. For parties of 10 or more, please contact the restaurant via telephone. For information on our hours, directions and other general information about our restaurant, please click here. To view our Private Dining options, please click here.